The 2010s! 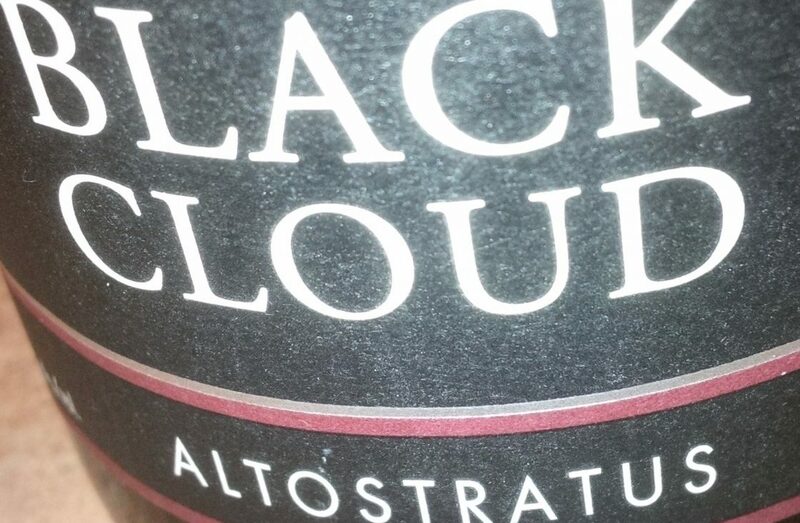 The Altostratus joins the Fleuvage in general release this week. 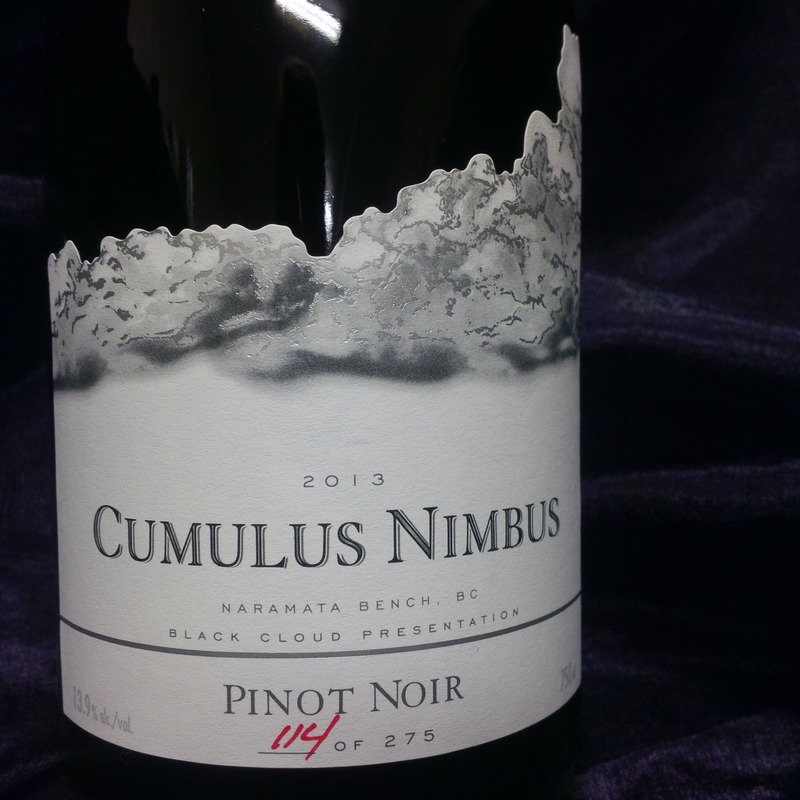 Head over to www.blackcloud.ca to order from the store or join the Cloudy Day Club for a regular subscription. Resellers: Ask about our wholesale pricing. 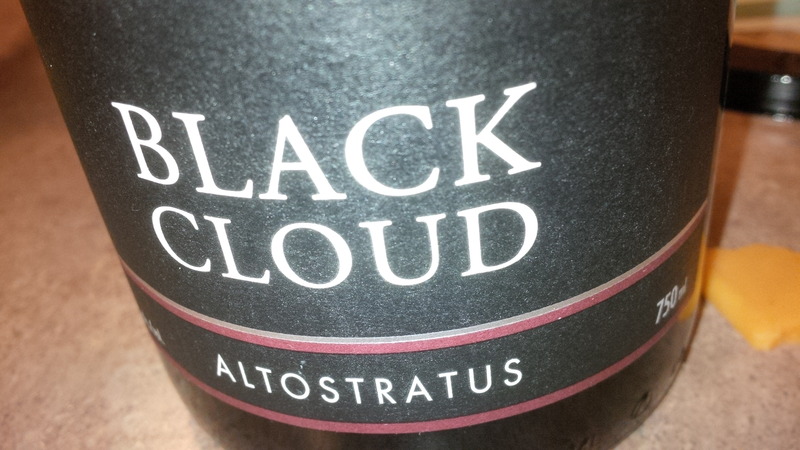 Stag’s Head in Kamloops, BC – the only place in Thompson country to get Black Cloud. 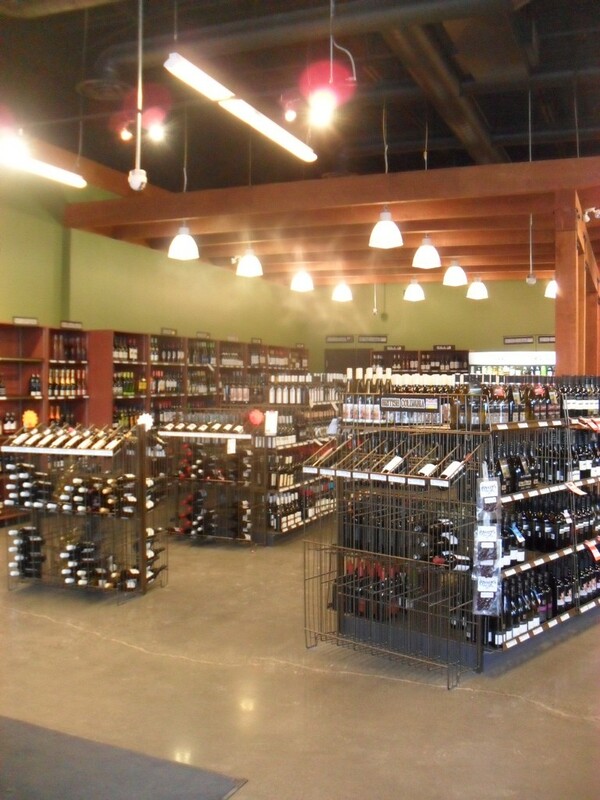 As part of our series that highlights the stores that carry our Pinot Noir, here’s a quick look at Stag’s Head Liquor in Kamloops. One of the best looking layouts and a huge inventory, the staff at Stag’s Head really know their stuff. 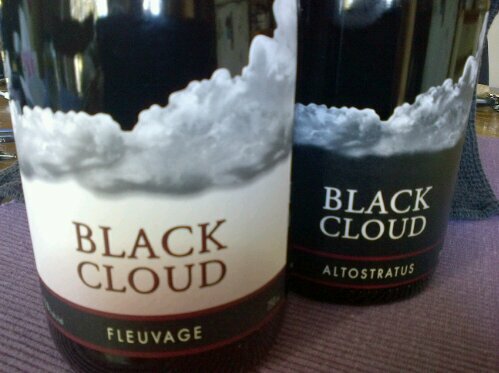 We just dropped off some 2010 Fleuvage there and they still have some of the now very rare 2009 Altostratus too. Wide aisles and well lit, a very pleasant retail experience.